The Haze Craze IPA! 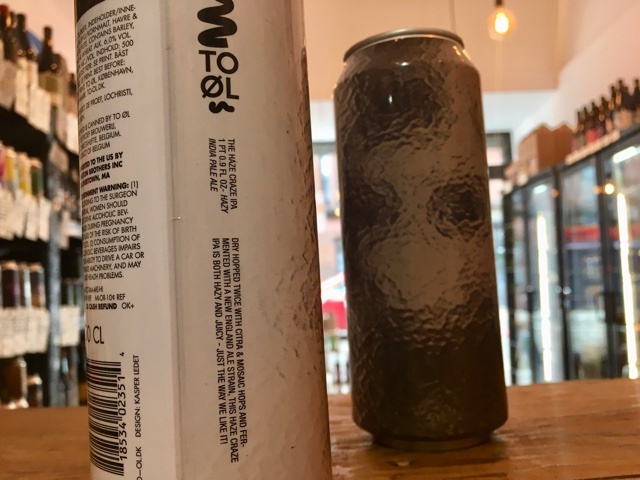 One of To Øl’s most hyped beers ever. Dry hopped twice with Citra & Mosaic hops and fermented with a New England Ale strain. An IPA in the New England style - refreshing, hoppy, juicy and hazy.